Investor opportunity! If you have thought os starting or adding to your real estate portfolio, this is your opportunity! Stable tenant, who wants to stay. New roof in 2015; Electrical redone in 2012, Water heater in 2013. From W Beaver Str, go north on Melson Ave. Make a left (west) unto Sunnybrook Av N. House will be on the right. 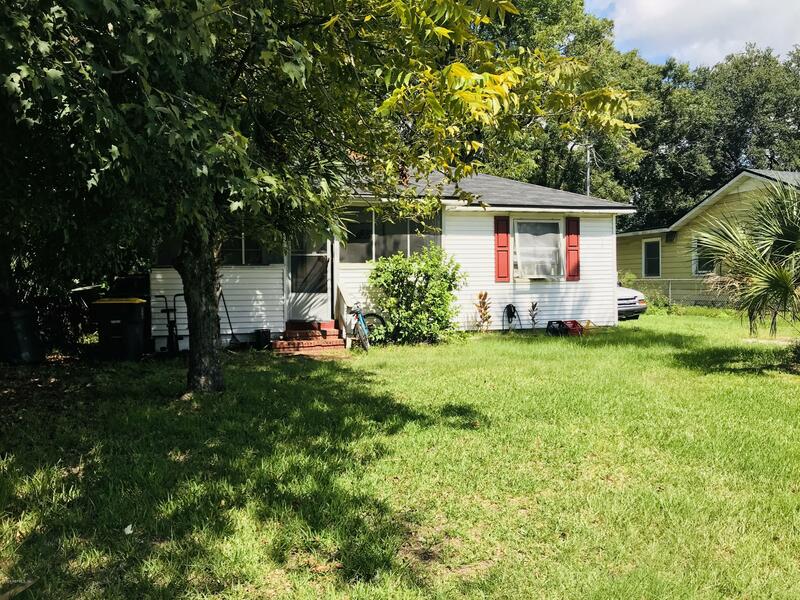 3217 Sunnybrook Ave is a 728 (*estimated) square foot home with 2 bedrooms and 1 bathrooms located in Jacksonville FL, DUVAL County. This property is listed for sale at $49,000 and is currently active and accepting offers.